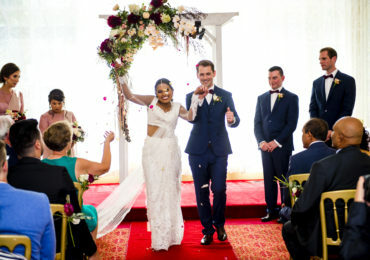 If you ever wished you could experience the romance and splendour of a bygone era, even just for a day, there’s no better time than your wedding day to make that happen. 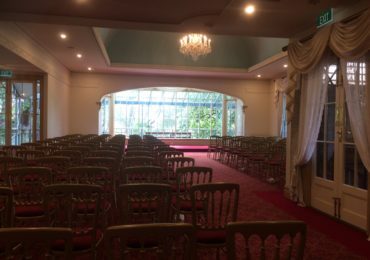 When you visit the grand Overnewton Castle in Keilor, you’ll feel as though you’ve stepped onto the set of Downton Abbey or a Merchant Ivory film. 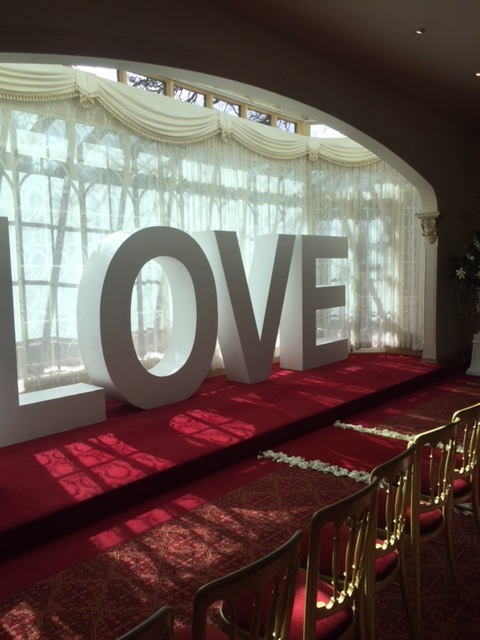 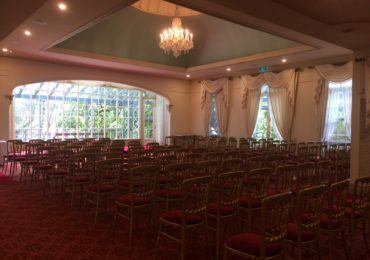 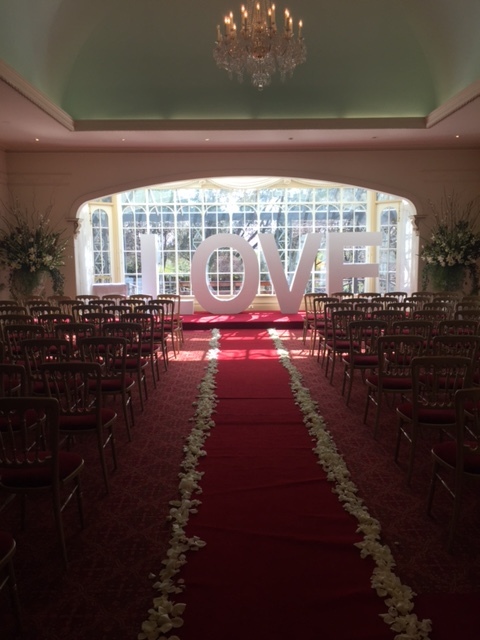 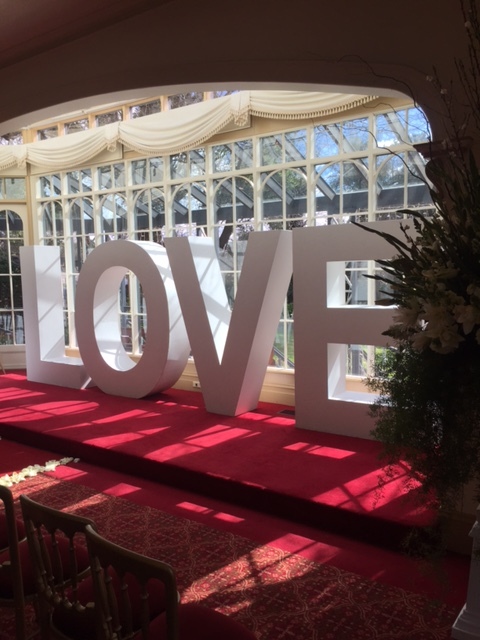 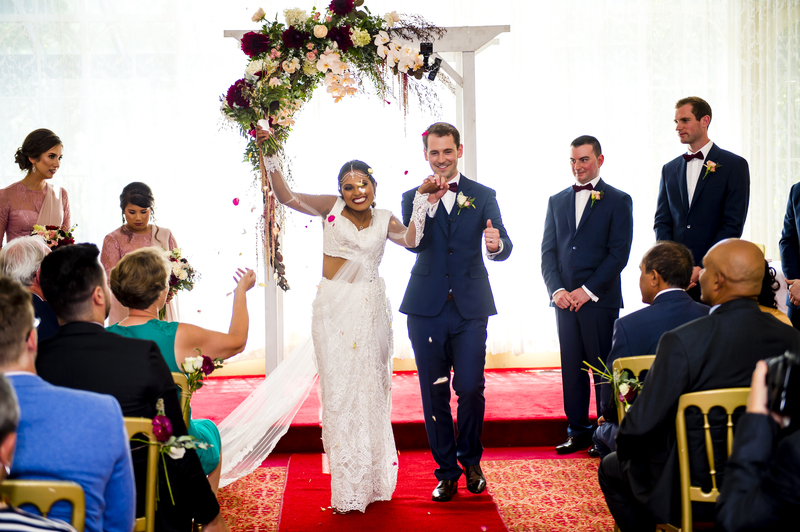 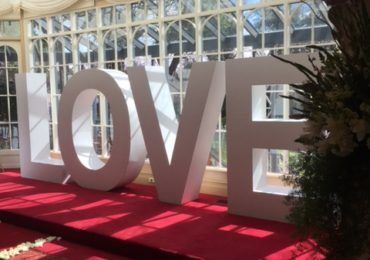 This stunning location offers one of the most gorgeous wedding ceremony venues in North Melbourne, taking you and your guests on a journey to classic England without ever setting foot on an aeroplane. 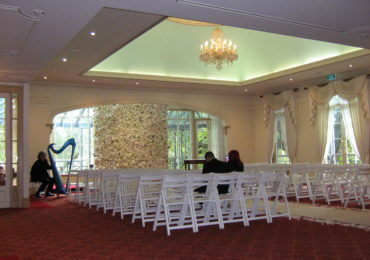 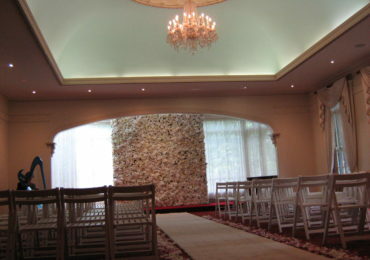 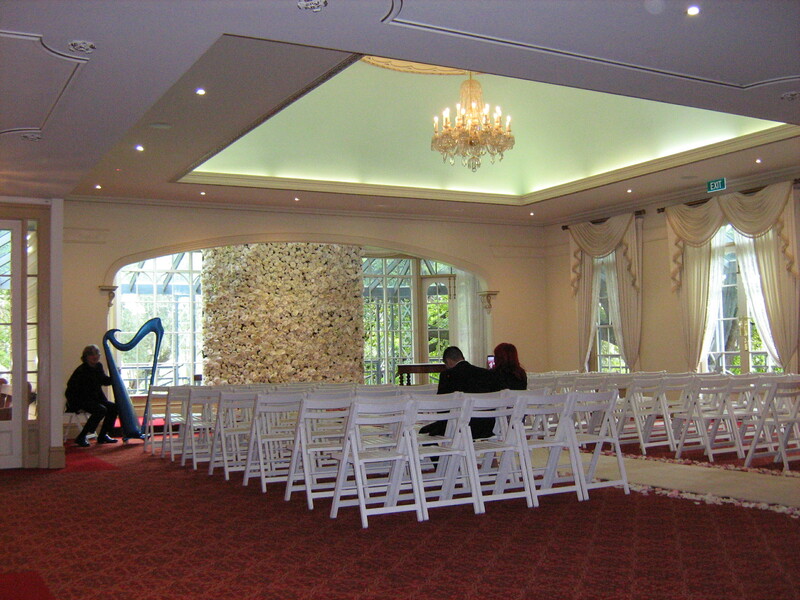 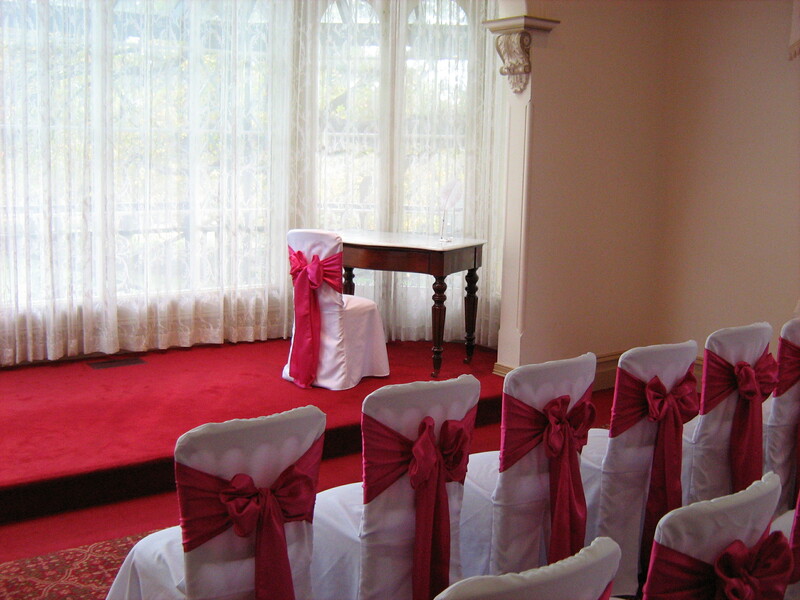 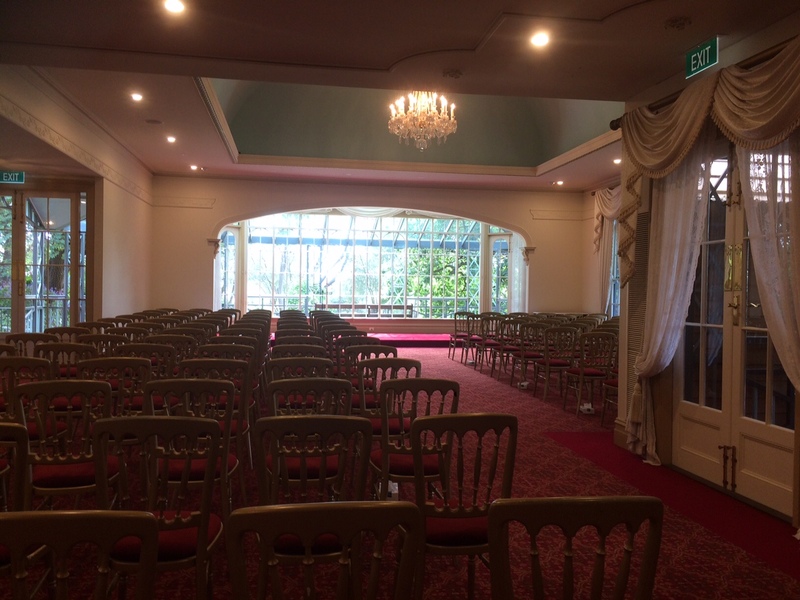 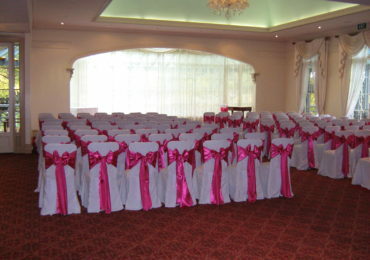 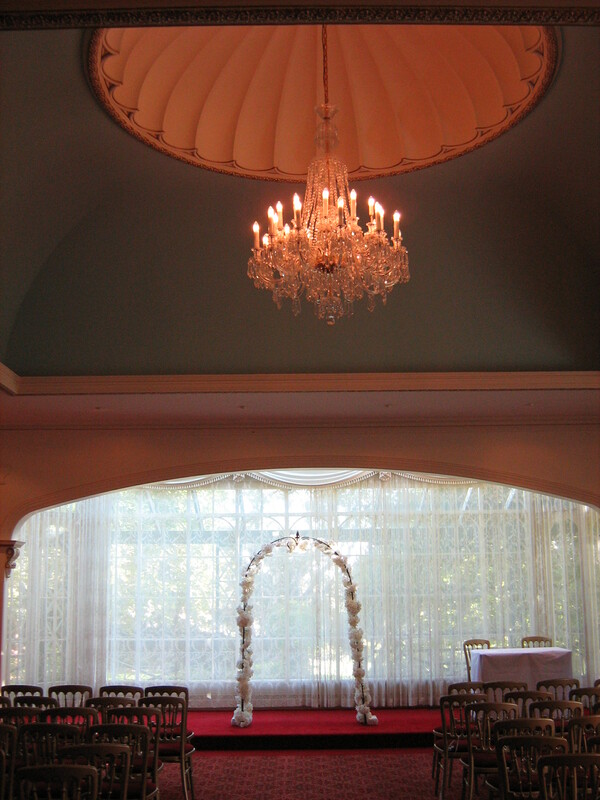 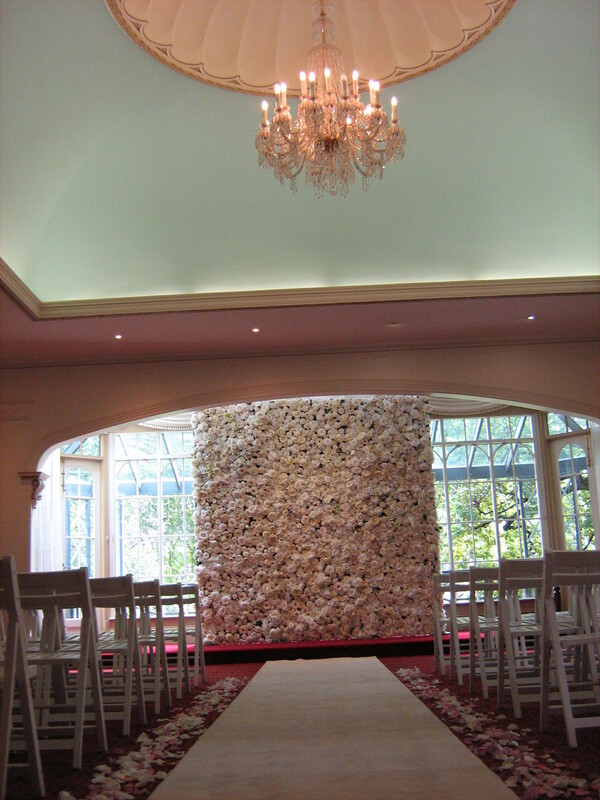 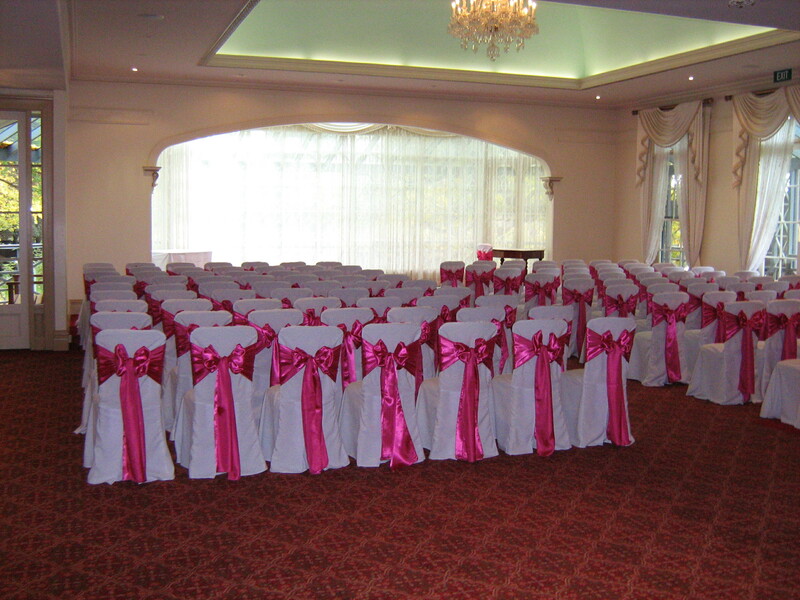 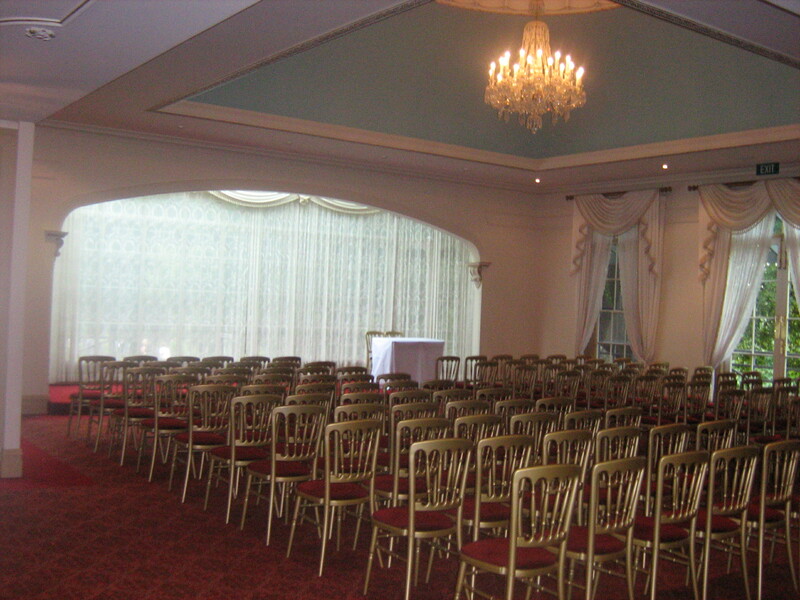 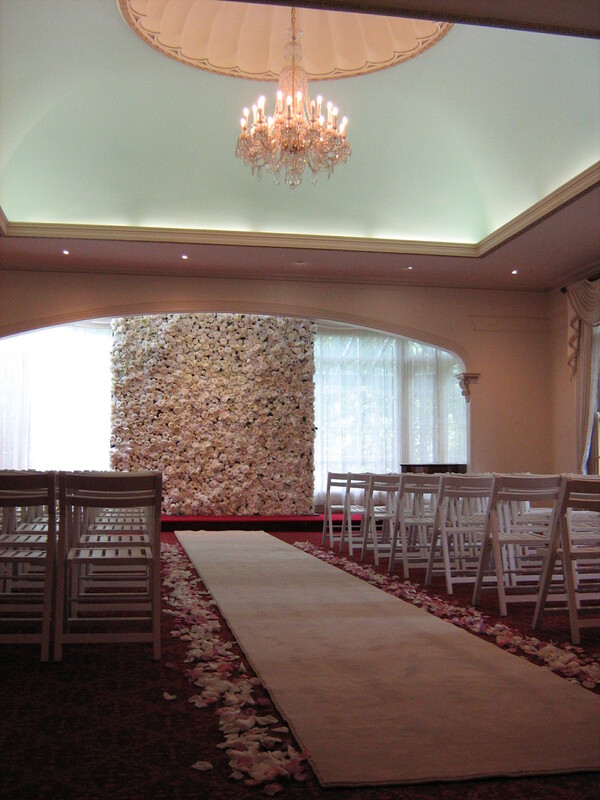 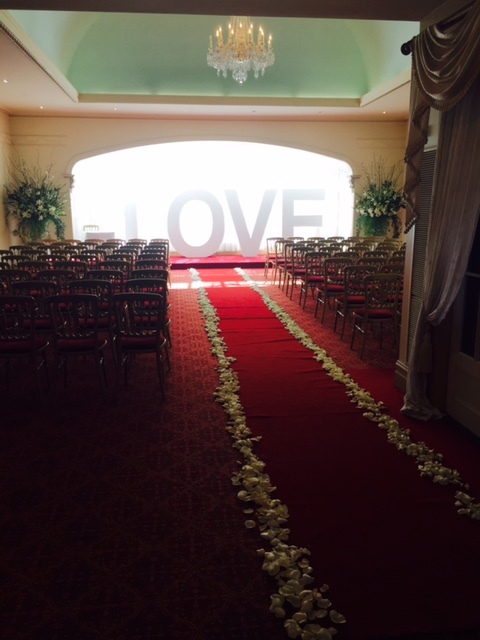 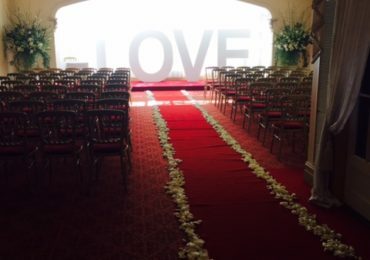 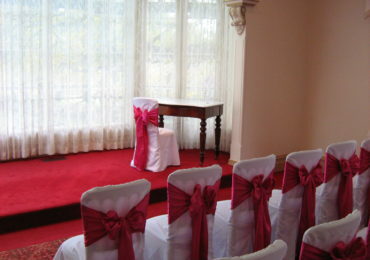 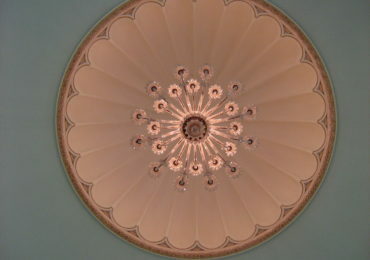 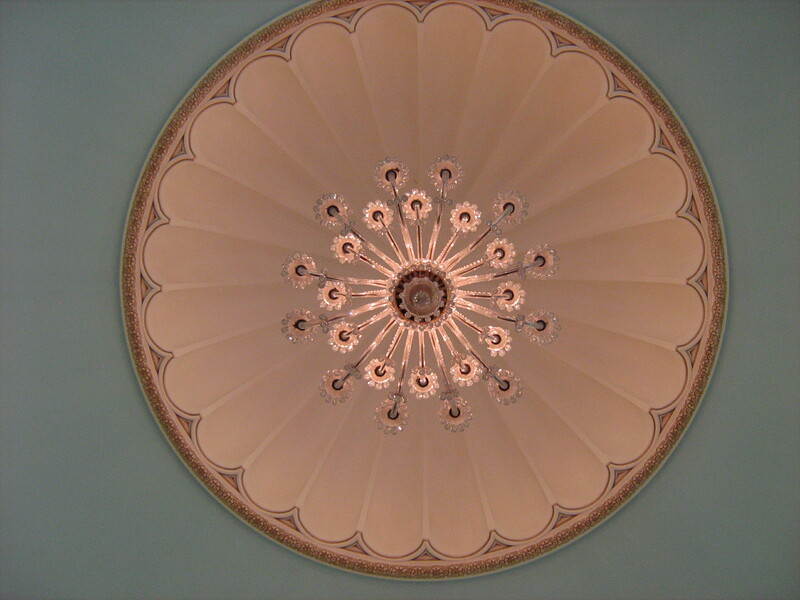 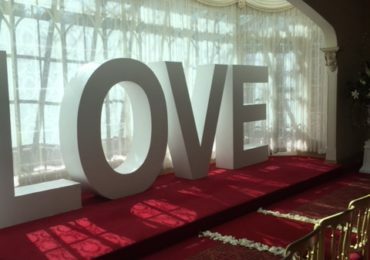 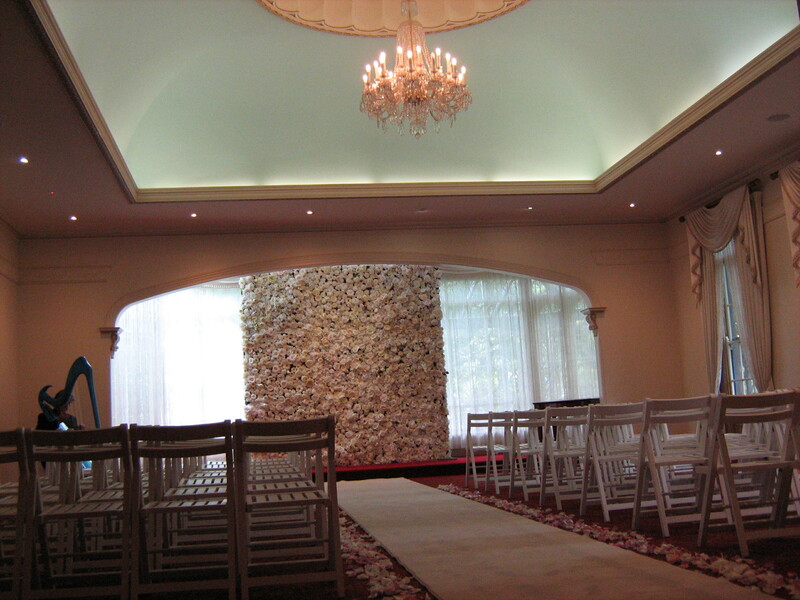 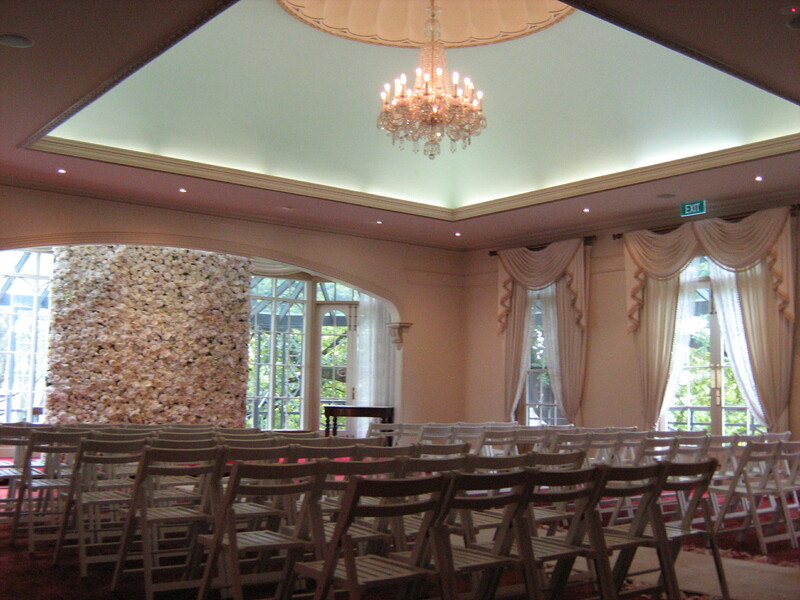 One visit and you’ll soon discover why we’re one of the most favoured ceremony venues Melbourne wide. 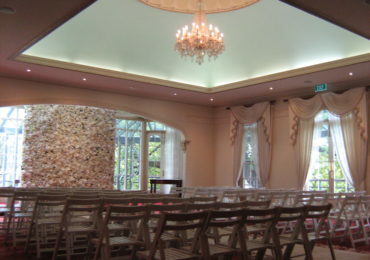 There’s no better time than now to discover this exquisite location for an unforgettable garden ceremony . 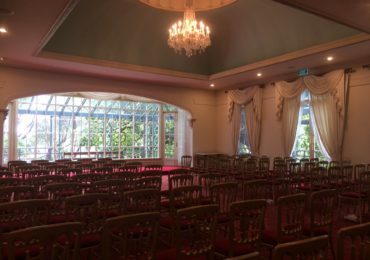 Our beautiful grand old English garden is set on four and a half acres, featuring a 160 year old oak, elm trees and a stunning wrought iron Gazebo all surrounded by breathtaking scenery and old world charm. 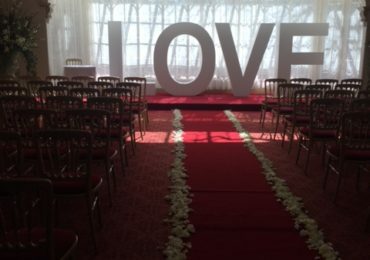 With an abundance of manicured gardens, there is ample space for your ceremony here at Overnewton Castle in the beautiful outdoors. 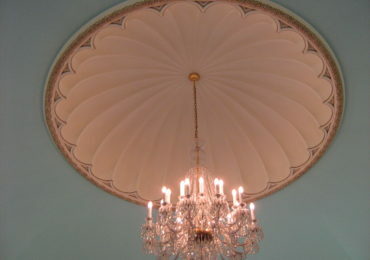 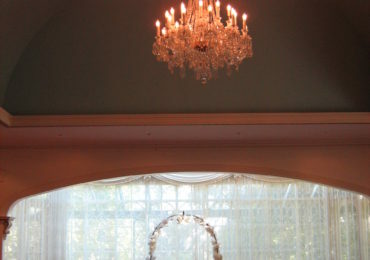 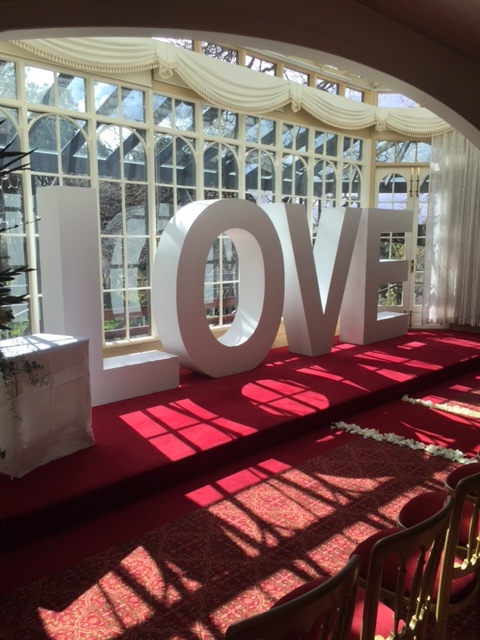 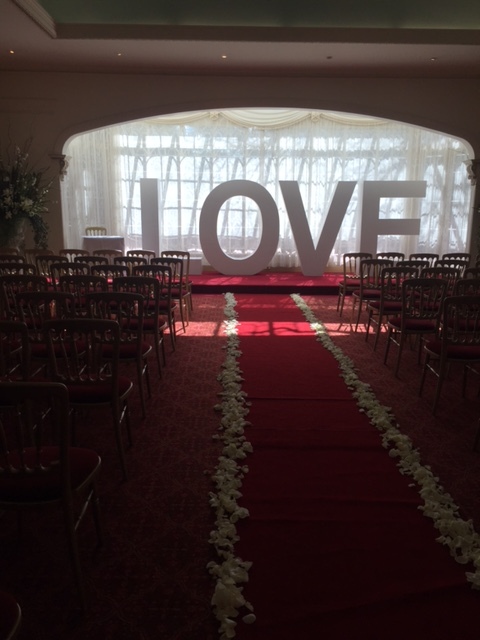 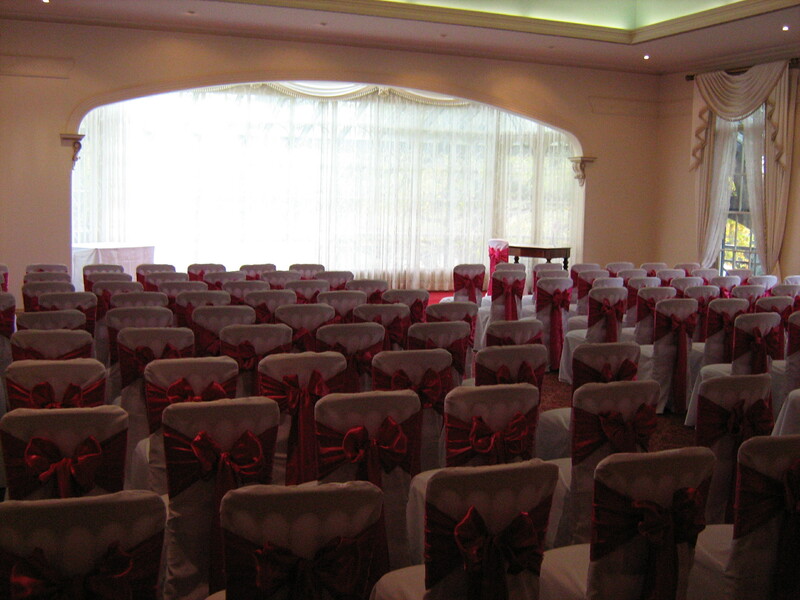 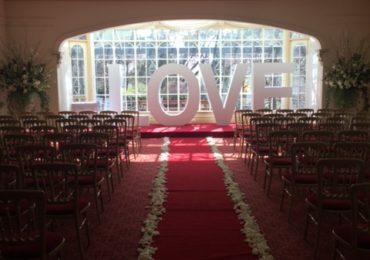 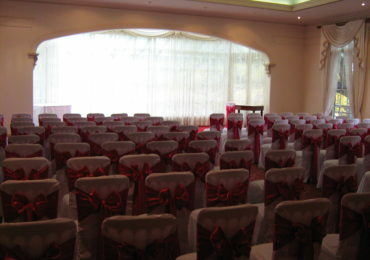 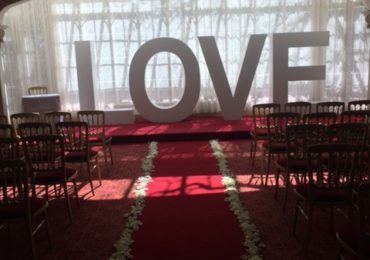 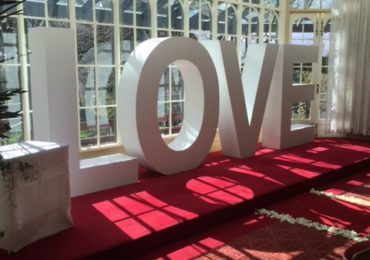 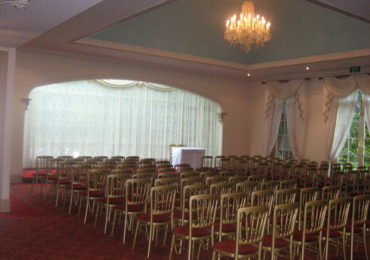 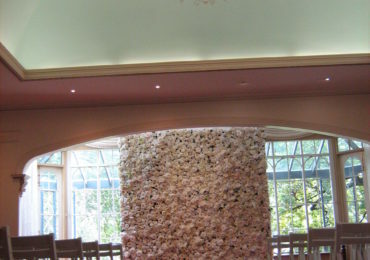 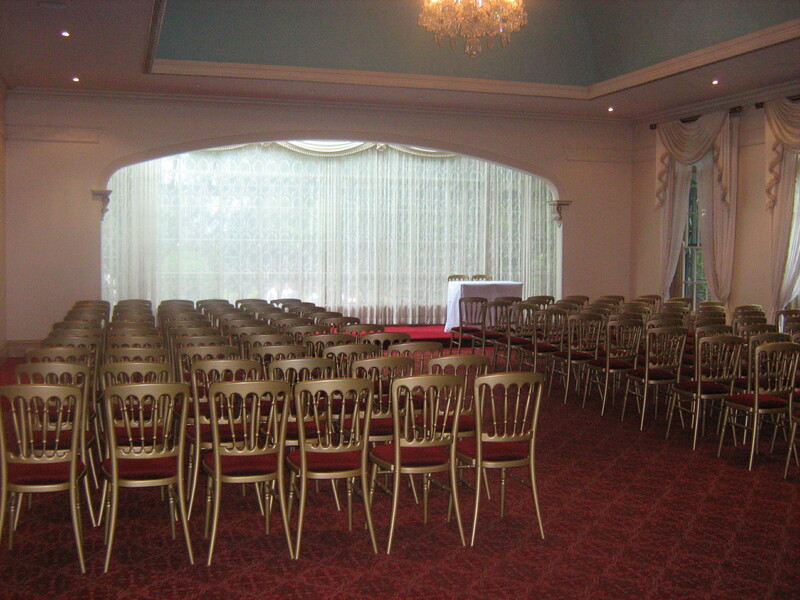 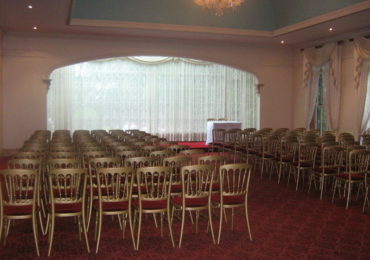 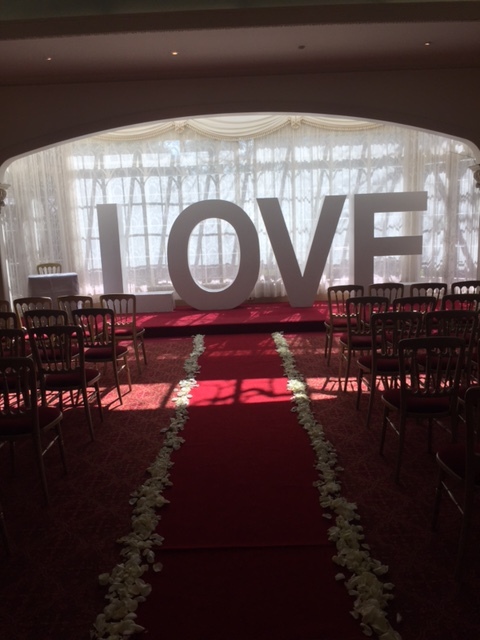 Our private venue with its unique appeal is the perfect location for your special day. 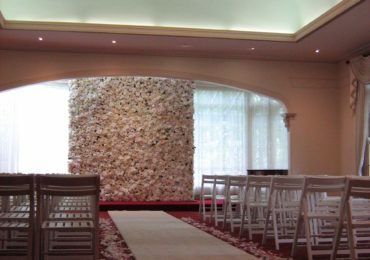 Inclusive in the cost is a non-denominational chapel as a back-up option which you can find further information on under the chapel tab. Don’t just take our word for it; make an appointment to visit Overnewton Castle and discover this most majestic location for yourself.